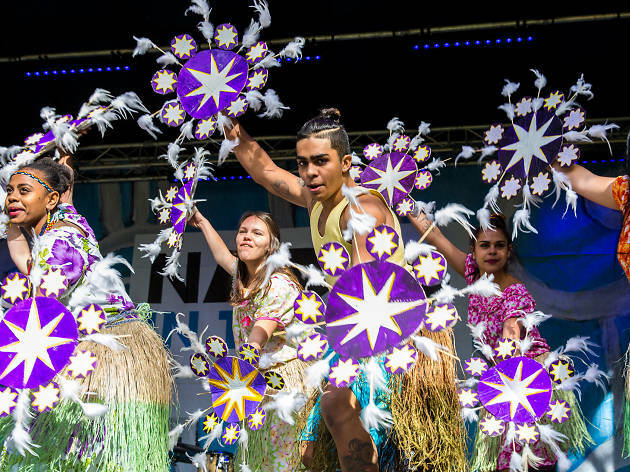 Head to Hyde Park on Monday July 3 to say Bujari Gamarruwa – good day in the local Gadigal language – to a free celebration of the world's oldest living cultures. Taking in language, food, song, dance and art, NAIDOC in the City will give you the opportunity to gather in the gunya, taste the treats from the earth oven, join in the dance circle and enjoy performances by Emily Wurramara, Kahl Wallis, Electric Fields and Slip On Stereo. Watch Aboriginal chef Mark Olive’s cooking demonstrations combining contemporary and traditional Australian flavours, and participate in Aboriginal language workshops. Bring the kids along so they can try their hand at art, painting and weaving or join the sporting action at the football, basketball and netball clinics. This free event goes from 11am till 3pm. 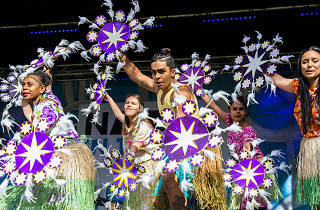 Read more about NAIDOC in the City.